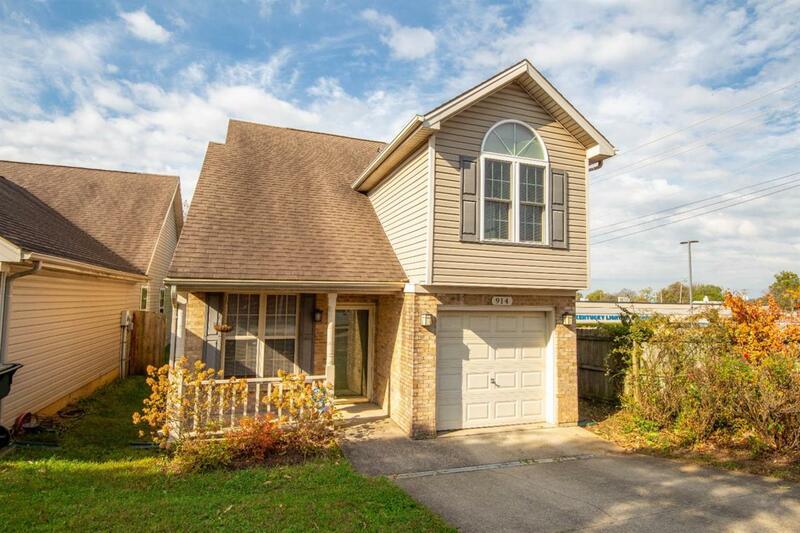 914 E Loudon Avenue, Lexington, KY 40505 (MLS #1824948) :: Sarahsold Inc. This move in ready 2 story home is just what you have been looking for. One of the few relatively newer homes in the Henry Clay Subdivision. And one of the very few homes in this price range in Lexington! 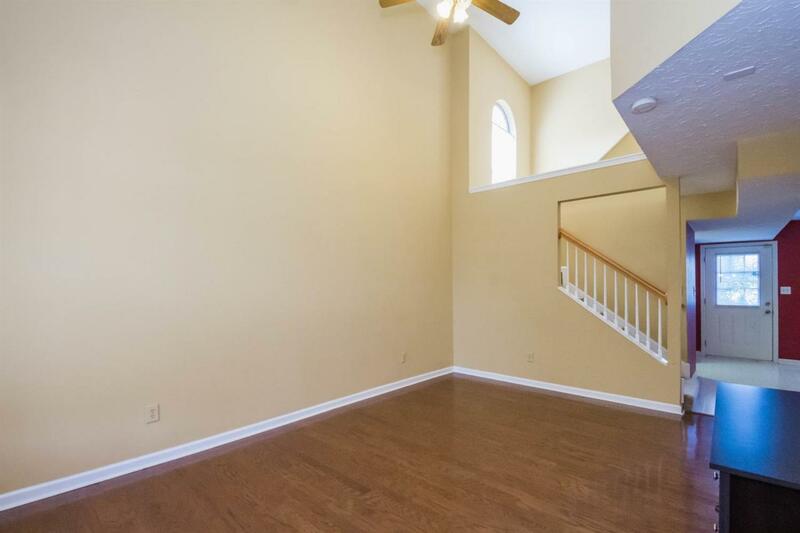 Two story great room is open and spacious. Kitchen, laundry and half bath conveniently located on the main floor. 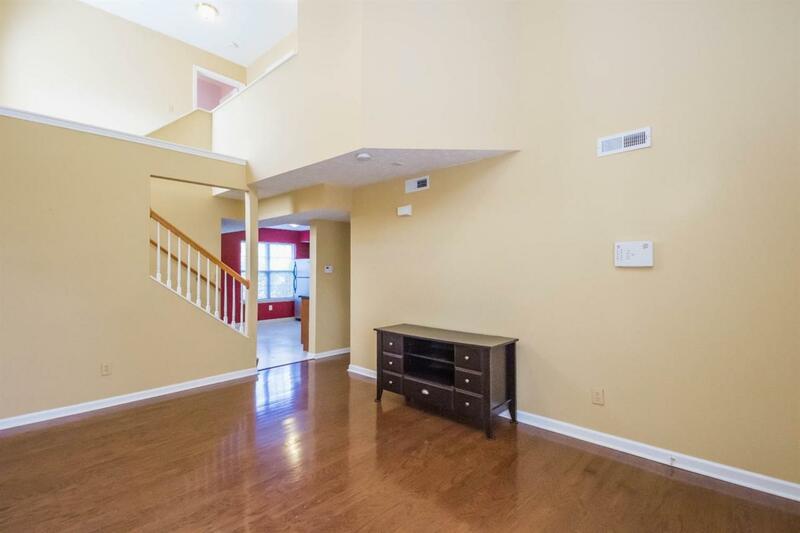 In the stairwell leading to the second floor you will find a large window that adds nice natural light. 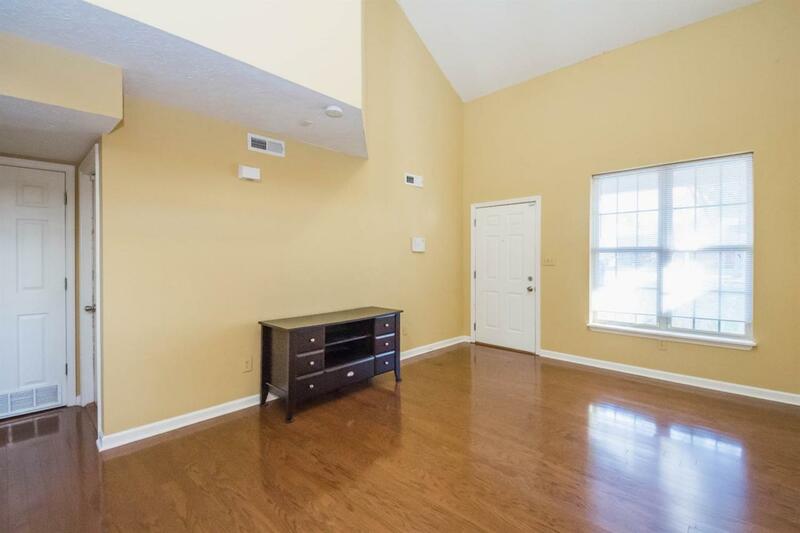 Upstairs are 2 spare bedrooms and a full bath with tile floor. Master bedroom with walk in closet. Private backyard. One car garage with remote. Just a few miles from downtown and access to all the great restaurants and activities. And walking distance to some of Lexington's most popular sites - a brewery, live music venue, restaurants and coffee shop. Call to schedule your showing today! Miscellaneous Great Room Separate Utility Rm. Listing provided courtesy of Miranda Hinchman of Era Select Real Estate. Listing information © 2019 LBAR Multiple Listing Service. All rights reserved.